What Kind of Animals Can be ESAs? Emotional Support Animals are typically domestic animals including cats, dogs, rabbits, birds, mice, hedgehogs, rats, ferrets, mini pigs, etc. can qualify as ESAs. 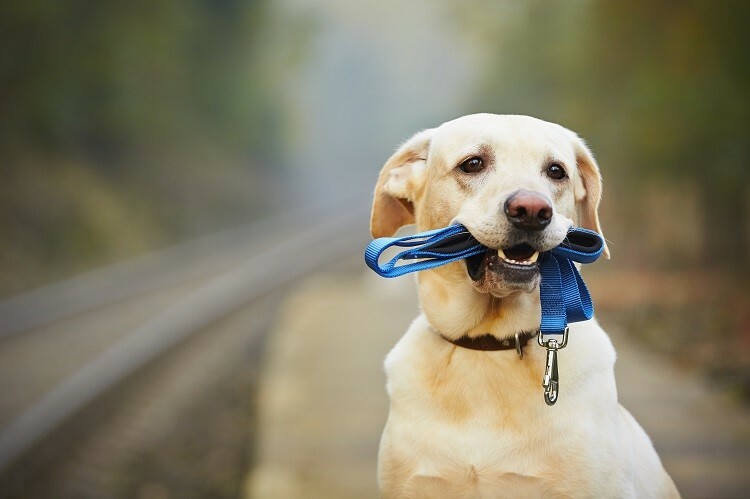 Unlike service dogs, these animals require no special training since their presence alone lessens the symptoms of psychological and emotional disability in a patient; however, they must not constitute a nuisance in domestic and public settings. If an ESA is noisy, disturbs others, or causes messes, they may not be able to come into many public places and could also cause issues at apartment complexes or retirement communities. An increasing number of patients diagnosed with mental health problems are beginning to join the ESA revolution by signing their pets up as official emotional support animals or getting new animals. Acquiring ESA status for your pet is really easy and comes with a lot of advantages including air travel and tenancy rights. 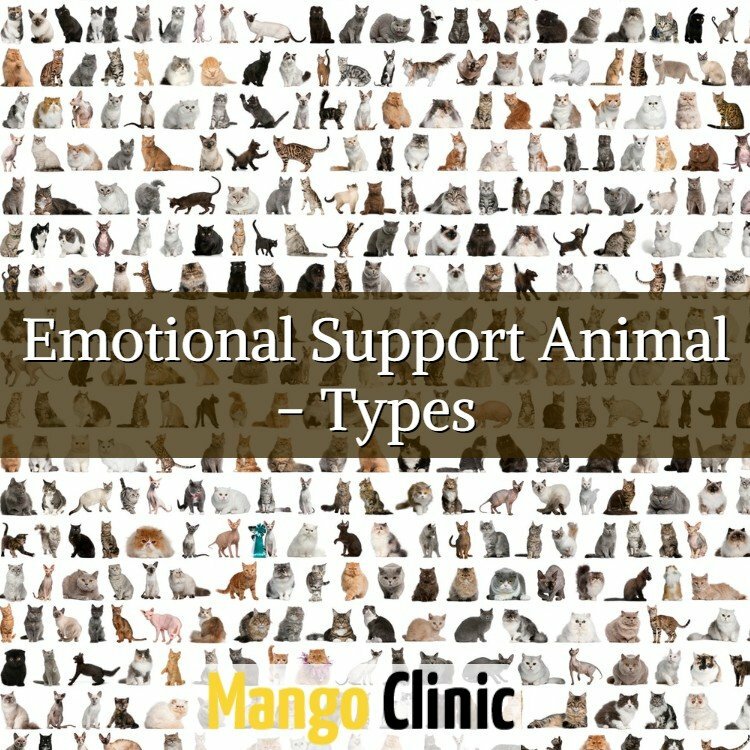 However, before a licensed mental health professional can prescribe an emotional support animal, the patient must have a verifiable emotional or psychological disability. ESA`s are usually animals such as dogs and cats that provide therapeutic support to elderly/disabled persons. Pets provide companionship, affection, and non-judgmental positive regard to their handlers. Professional ESAs play an important role in the lives of their charges. They are a source of companionship, connection, motivation, and comfort to their owners while giving them a point of focus in life. In addition to domestic animals, other pets such as ducks, pigs, rabbits and even snakes have become licensed ESAs due to the therapeutic effect they have on their handlers’/owners’ disabilities. 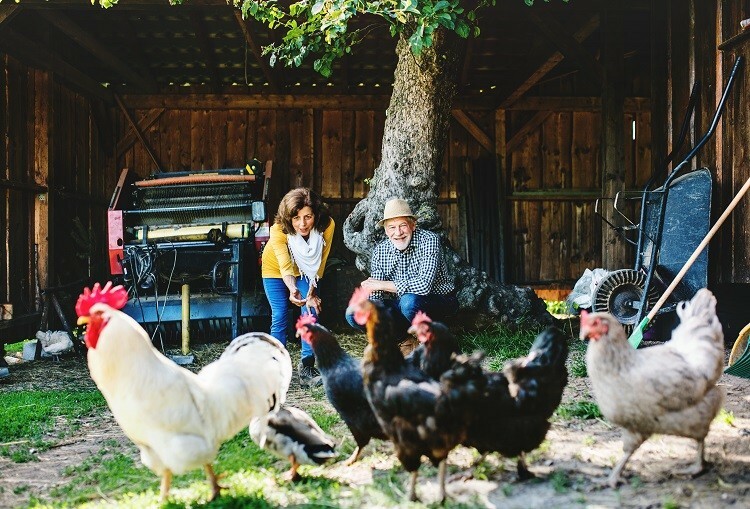 The licensing of such animals may appear odd, but they provide much-needed companionship to their owners while helping them live fuller, independent and happier lives. Many times, the type of ESA that best suits an individual is based on the animals they are most familiar and comfortable with. Before your animal can qualify as an ESA, you must be certified by a psychiatrist, therapist, or psychologist as being emotionally disabled. A diagnosis from a general medical practitioner or family doctor is not valid. Although it seems as if all kinds of pets can qualify as ESAs, there are restrictions on the kinds of animals that can be granted ESA status. Even though certifiers try as much as possible to accommodate the requests of individuals qualifying for ESA, it is really impossible to grant ESA status to certain animals. 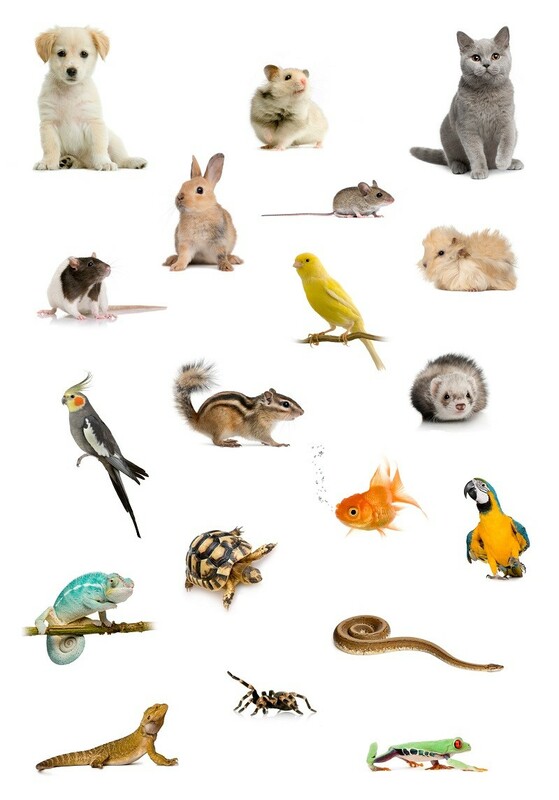 Although ESA specifications do not exclude a particular animal species from qualifying, common sense should be applied. As a general guideline, any animal that is bigger than a large dog is usually not granted ESA status because landlords, restaurants, stores, and airlines cannot be expected to accommodate such animals. This means that cows, horses, and other large pets cannot be ESAs because it is generally unsafe to allow them into spaces sanctioned by an ESA accreditation. In line with the requirement that an ESA must be manageable in public, an airline, for instance, can reject a full-sized goat or pig from accompanying an emotionally disabled passenger into the cabin. They may require such an animal to travel in the cargo area. Also, landlords and store owners cannot be expected to accommodate a horse or other large sized animal due to the high risk of potential damage and disturbance to other tenants/patrons. However, in rural settings, animals such as pigs, goats and horses may qualify as ESAs. You should bear in mind that the most important rule when considering a pet or animal as an ESA is practicality. ESAs can be very valuable in the lives of those experiencing emotional distress. To get a qualification for your animal, meet with a professional who can certify your animal and provide the paperwork you need to enjoy the many benefits of an ESA. 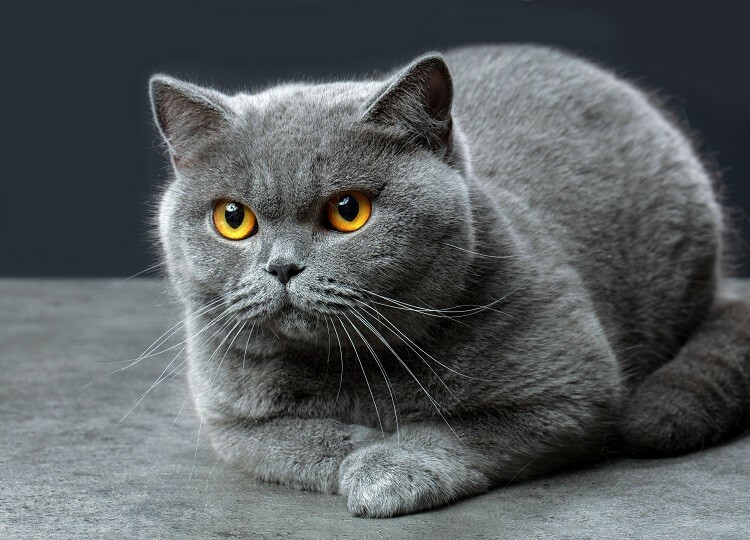 Known for being calm and quiet, cats are well-known choices for pets. Their relaxing nature and entertaining ways provide many with both comfort and friendship. Emotional support cats are thus an excellent choice for those who love the comfort of a friendly feline. Being less rowdy than most animals is part of their appeal, as is their size and ease of care. So if you love cats, you can easily make one an emotional support animal. Also known as Man’s Best Friend, dogs have proven to be excellent companions for people. Emotional support dogs are popular due to their inherent and natural friendliness, loyalty, and energy. Many people around the world already own and love their dogs, which is why having one as an emotional support animal makes so much sense. Additionally, any breed is eligible to be an emotional support dog. So whether you’re into bringing along your retriever, or can’t be without your French bulldog, you’re free to have whichever breed you prefer. Birds as pets are not uncommon, but emotional support birds may not be something many are familiar with. Birds are unique in their ability to mimic human speech, which can act as added comfort, value, and entertainment for their owners. They’re also not as high maintenance as some other pets, as their living space can be confined to a cage. This same living space is also where they can eat and acts as their bathroom. And whether it’s really small or relatively large, birds require less space overall. As a bonus, birds are known to live a significantly long time–at least compared to most pets. Mostly known for being cool, snakes are an unconventional pet for most people. Not that they require much in the way of maintenance, but they sometimes don’t have the best reputation. That said, emotional support snakes are something that exist, and are even recommended for those into snakes and looking for an ESA. They don’t need too much space (compared to common domesticated animals), only need to be feed once per week, and don’t set off allergies. 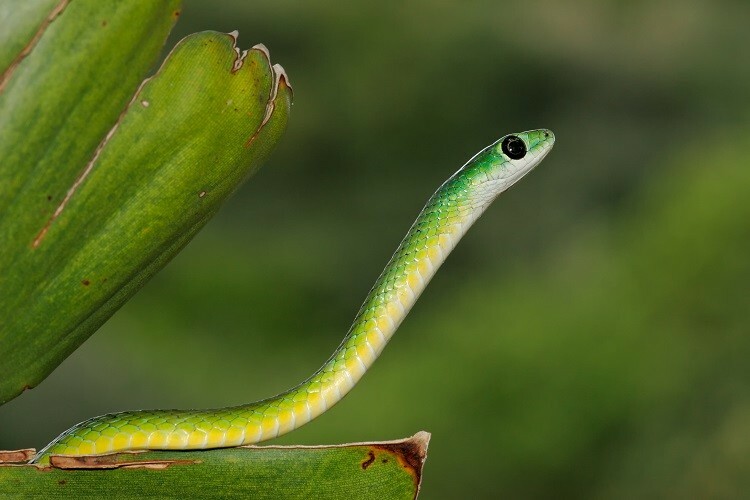 Snakes are also not known for being loud (they’re extremely quiet), they don’t tend to hop off their owners, and the ones used as pets aren’t hazardous. Rabbits already make good and well-liked pets, which also makes them great as emotional support animals. They’re known for being very quiet, calm, and friendly, bonding with their owners quickly, as well as being easy to train. And since they’re so small, an emotional support rabbit needs very little living space, though if you prefer, they can take up a larger living space within your home. 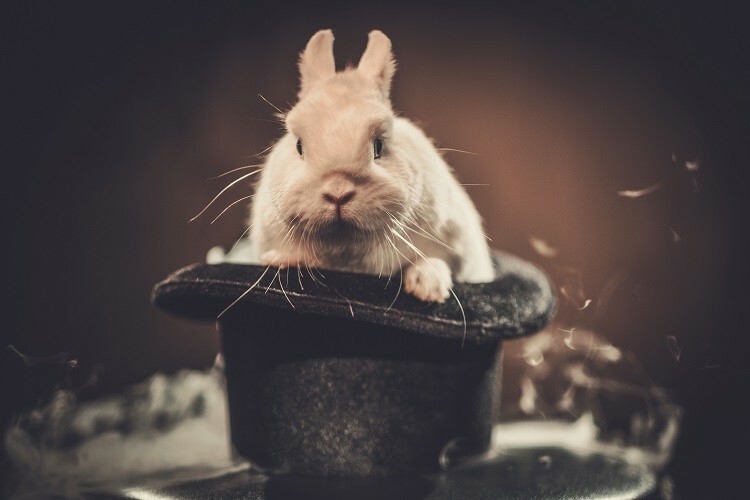 If you’d like to set up a special room, or let them roam your whole home, rabbits are one of the few smaller animals where doing this is a good idea. Rabbits don’t have to go outside for any real reason, so long as they’re able to eat properly and roam around in their space. 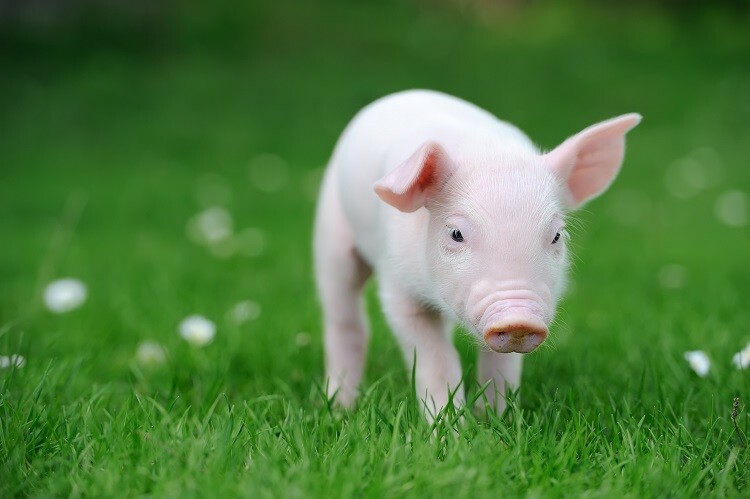 Most commonly known for being found on farms across the world, pigs, especially those of the smaller pot-belly variety, are also beloved pets. While they require plenty of love, affection, food, water, and lawn space for rummaging, many have found pigs to be ideal support animals. Emotional support pigs have found a real niche among those seeking a loving and comforting pet, one that can be as adventurous as it is smart. Snakes may be one of the more popular reptiles out there, but other reptiles can function as an ESA. 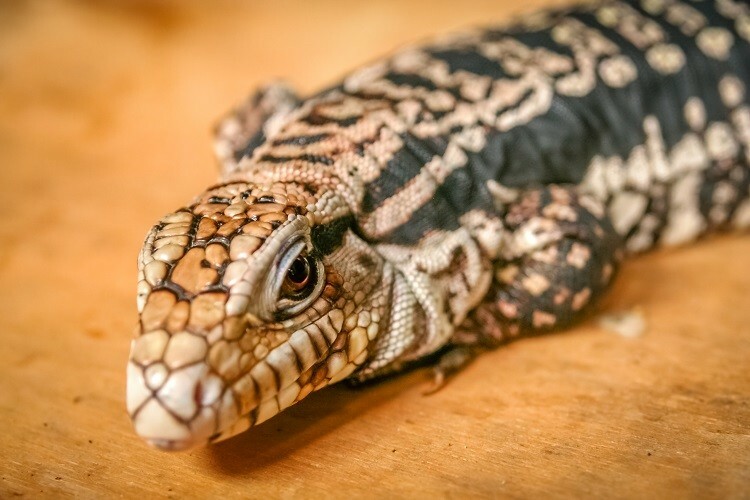 Reptiles can be chosen for similar reasons to snakes; they tend to have unique appearances, are usually easy to take care of, and their scaly skin doesn’t cause allergies. They can also be more appealing and accommodating for those who would rather not have something like a dog or cat. If you’re in the market for an emotional support reptile, there’s a large variety to choose from. Bearded dragons and leopard geckos are recommended for those who don’t have much space and don’t have much experience with reptiles. Whether it’s a mouse, hamster, gerbil, or even a squirrel, emotional support rodents are a small and handy option. 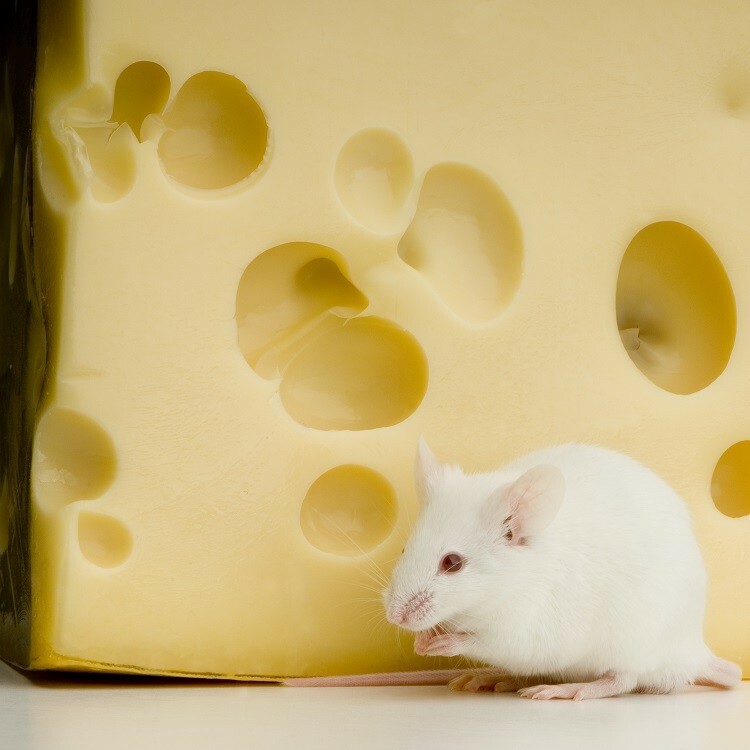 Easy to keep in a cage that can provide them with food, water, and a form of exercise, rodents also need something to gnaw on, and should be kept nice and clean. Due to their size, they are easy to maintain, store, and take with you, making them optimal as support animals. 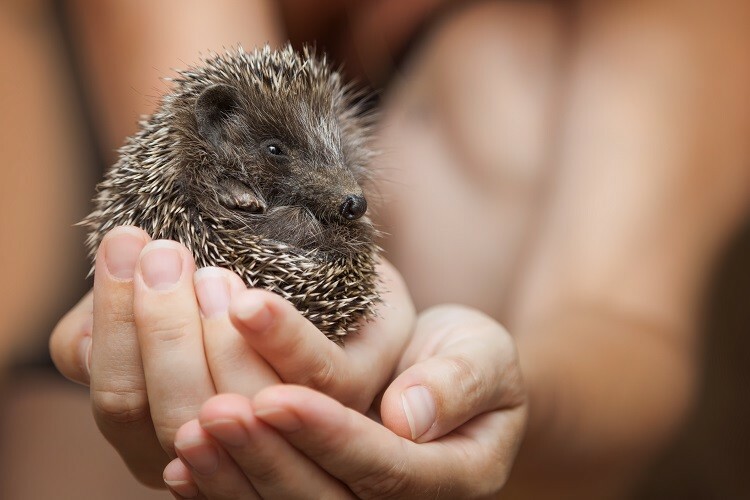 A very small and adorable companion, emotional support hedgehogs provide much love and fun for their owners. Although they have spiky backs, a hedgehog’s stomach is also known for being warm and soft. Hedgehogs do require exercise, however, such as an exercise wheel and space to roam around, on top of having sensitive feet. They’re also more nocturnal than most pets, so keep that in mind if you’re in the mood for making a hedgehog your ESA. Ferrets are already a unique pet that some people lovingly enjoy and take care of. Soft and sure to stand out among other pets, ferrets are known for being playful, quiet, and attentive to their owners, thus forming a strong bond. 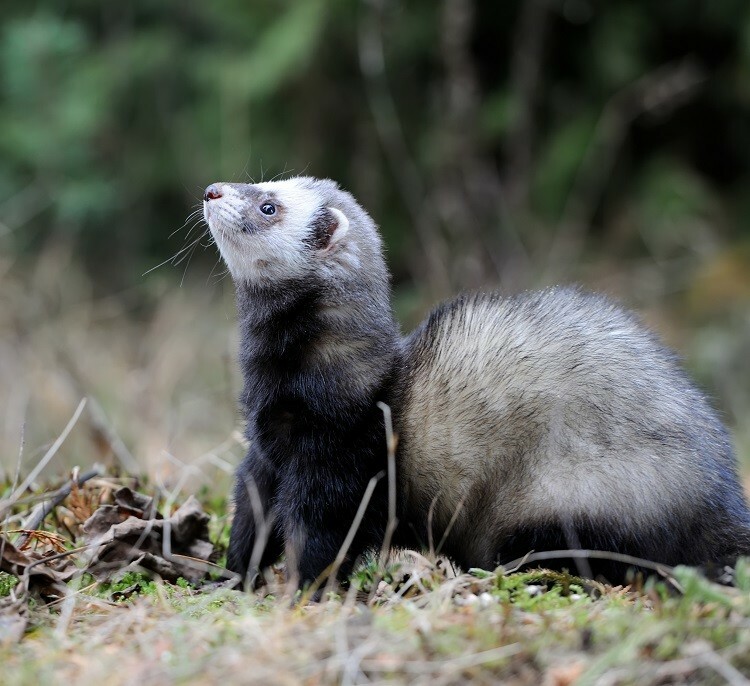 Their loving nature and proven success as helpful pets make emotional support ferrets an excellent choice for those who respond well to their presence. One of the more interesting choices for pets, an emotional support turtle can provide much-needed attention and comfort for its owner. 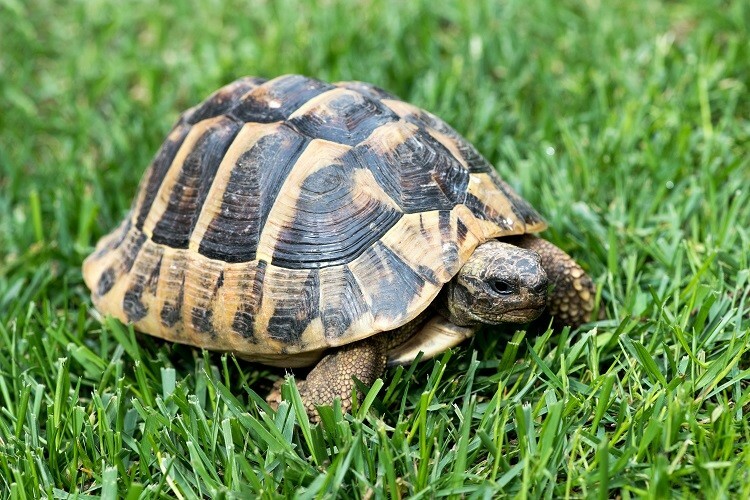 Turtles love to greet their owners when they show up, and they can be delightful companions wherever you go. They also don’t need too much space (similar to a snake), so long as their tank is properly equipped. It’s important to understand that turtles require higher maintenance than other pets, and they all carry Salmonella, meaning you must always wash your hands after handling them.